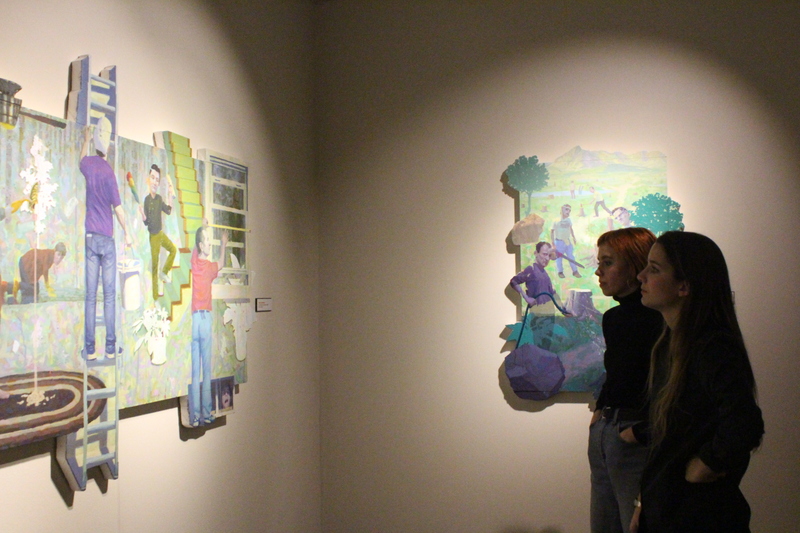 STORRS – The William Benton Museum of Art opened its doors this semester with a reception on Thursday, Jan. 25 featuring two new exhibitions celebrating University of Connecticut artwork and the artwork of a Puerto Rican artist. 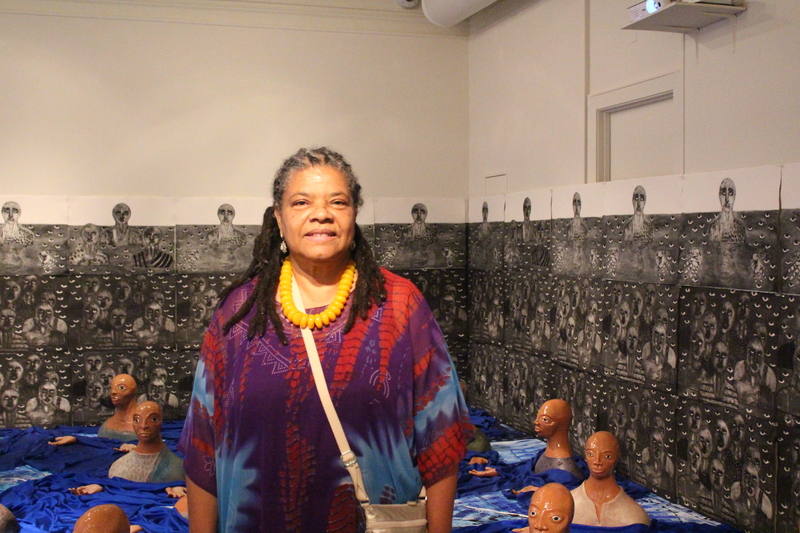 Puerto Rican artist, Imna Arroyo, showcased her art installation titled “Ancestors of the Passage.” The installation explores the reality of African slave immigration, including commemorating those who did not survive the trip on slave ships from Africa to the Caribbean. 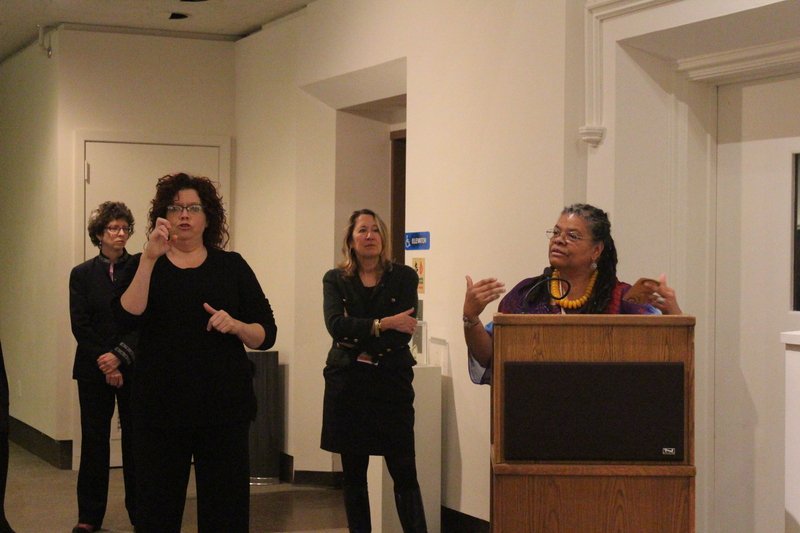 (1:02) “The exhibit is in honor of the ancestors, the ancestors of the passage, but we all have ancestors and we all like to honor them. They have been the seed of who we are today, here, standing strong,” Arroyo said. 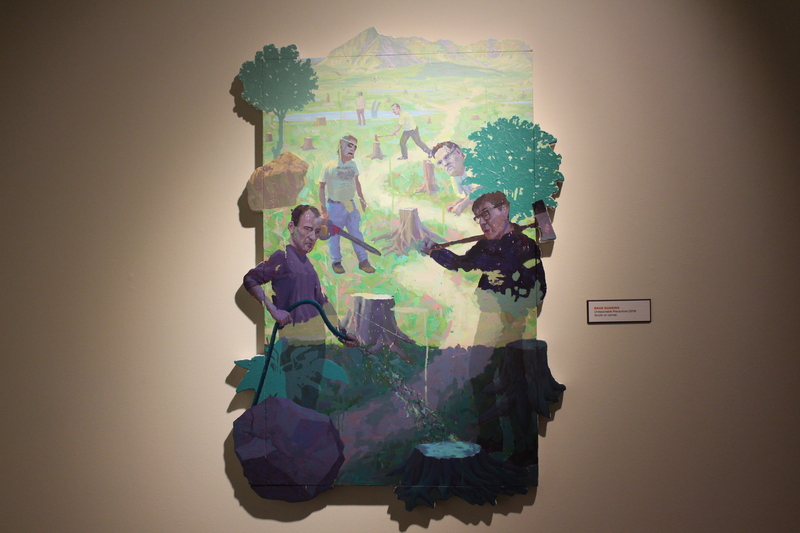 Arroyo was born in Guayama, Puerto Rico and studied at La Escuela de Artes Plasticas del Instituto de Cultura in San Juan, Puerto Rico; Pratt Institute in Brooklyn, New York; and Yale University in New Haven, Connecicut. Recipient of many awards in recognition of her public service, Arroyo has been an active member on many international committees such as the President for the national Women’s Caucus for Art (1996-1998) and a member who helped form the Collectivo Mestizal, a Latin American and Caribbean group who promotes Latino arts, education and culture, to name a few. 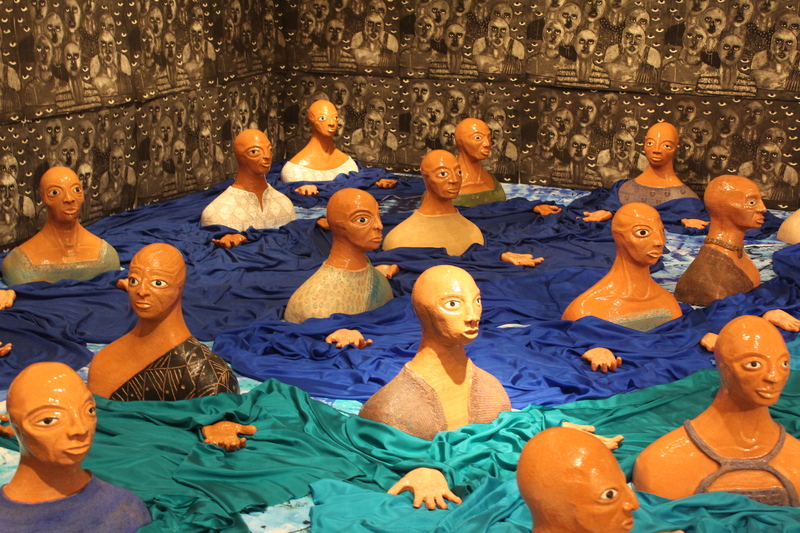 Her artwork has been exhibited internationally, including the United States, Mexico and Cuba. 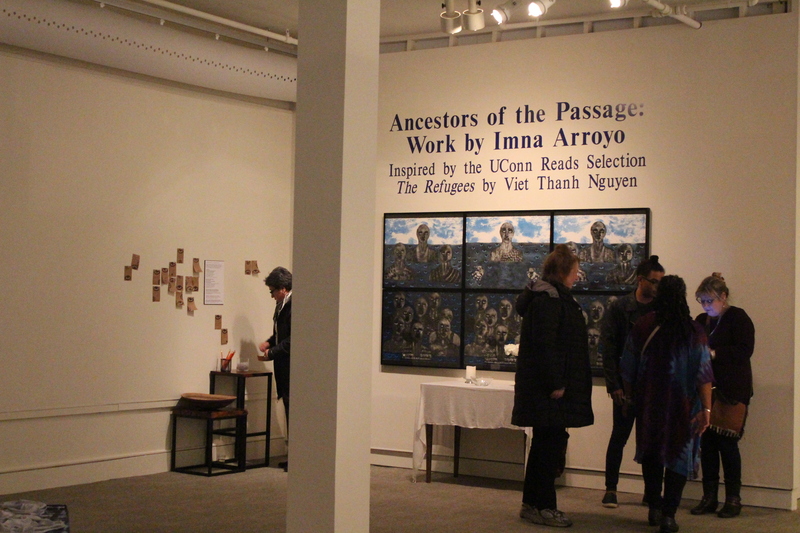 Arroyo’s exhibition was brought to UConn with the help and collaboration of the Puerto Rican/Latin American Cultural Center; El Instituto: Institute of Latino/a, Caribbean and Latin American Studies, the Asian and Asian American Studies Institute and the Art and Art History Department of the School of Fine Arts at UConn. 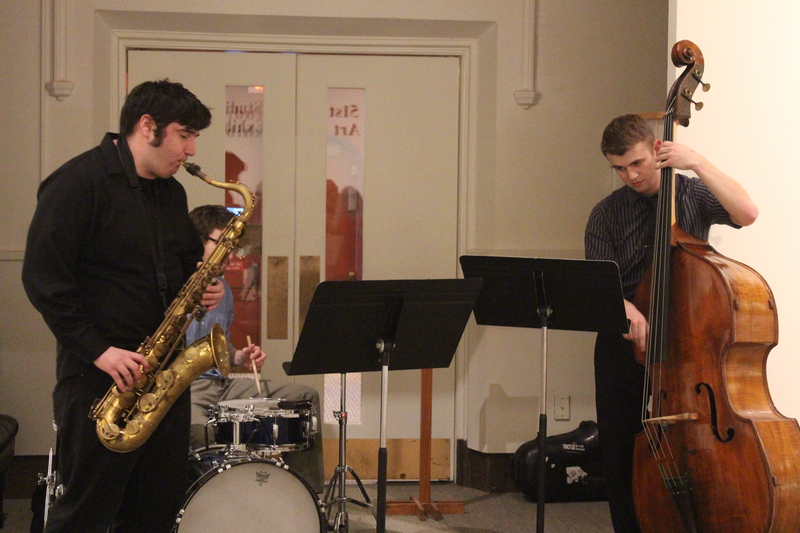 Arroyo’s birthday was celebrated at the exhibition. 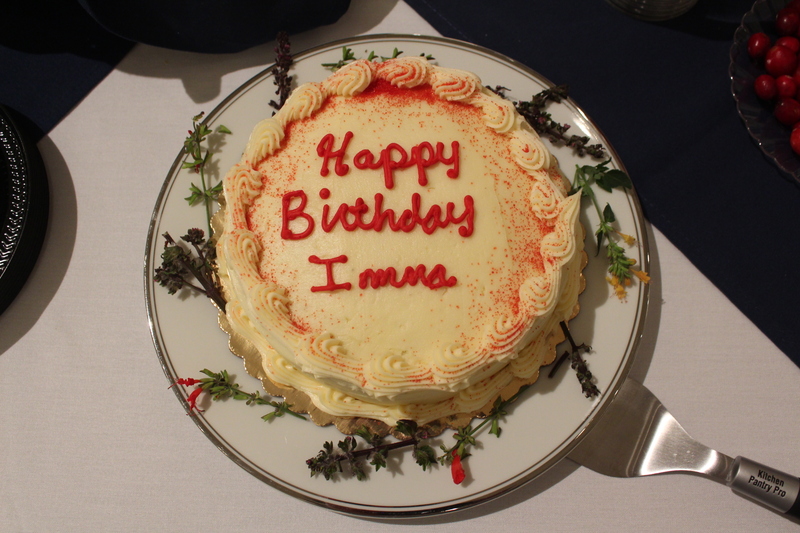 A birthday cake was brought out for Imna Arroyo. 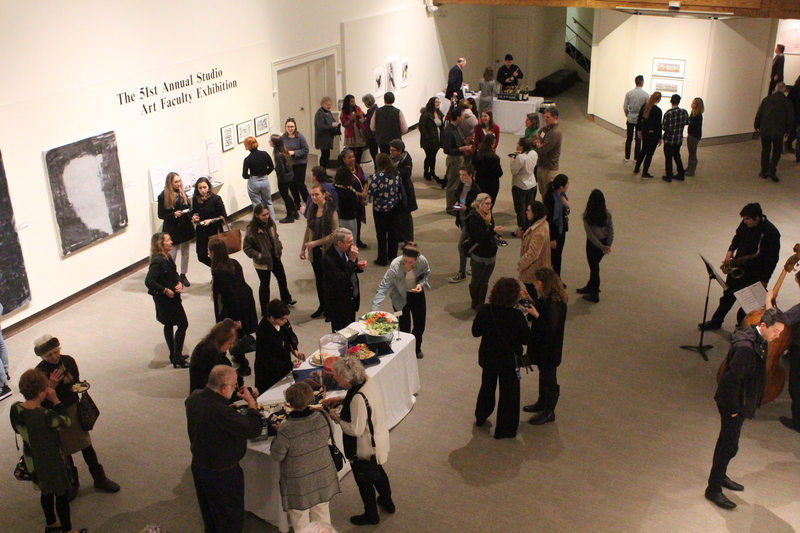 The Benton museum also hosted the 51st Annual Studio Art Faculty Exhibition which displayed work of the Department of Art and Art History, the School of Fine Arts at UConn. 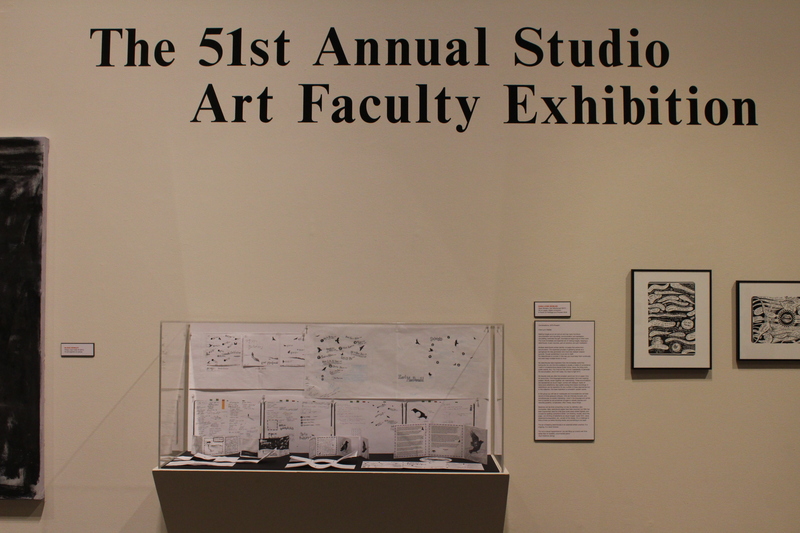 Artwork of all genres including painting, graphic design, photography, and sculpture work were exhibited.